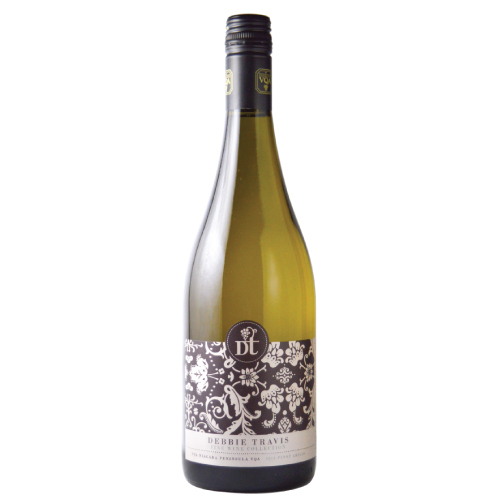 2016 Debbie Travis Pinot Grigio - Pillitteri Estates Winery Inc. 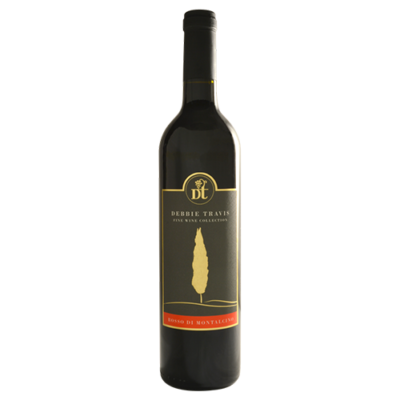 The Debbie Travis Fine Wine Collection is an award winning selection of wines created by Debbie Travis with the goal of taking the guess work out of selecting a wine and helping wine drinkers, particularly women, buy with confidence. She personally crafted a flavour profile and wine style with the assistance of Pllitteri’s winemaker Alex Kolundzic to develop a wine which she knows people will enjoy and purchase with an assurance of excellence. The first in the collection is a Pinot Grigio. 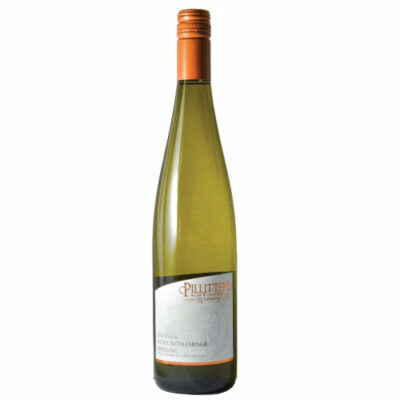 This white wine is fruit driven, floral and aromatic, with a smooth and crisp palette. It is perfect for just sipping and easy to pair with a number of foods. Highly aromatic, this wine has fresh aromas of white peach, marzipan, lime zest and is underpinned by a slight floral note. The palate is supported by notes of ripe Anjou pear and apricot, with a touch of ruby red grapefruit bitterness on the finish. Although the texture is lush and soft from the noticeable fruit sweetness, the wine has good balancing acidity to keep the finish fresh and lively.